P.S. 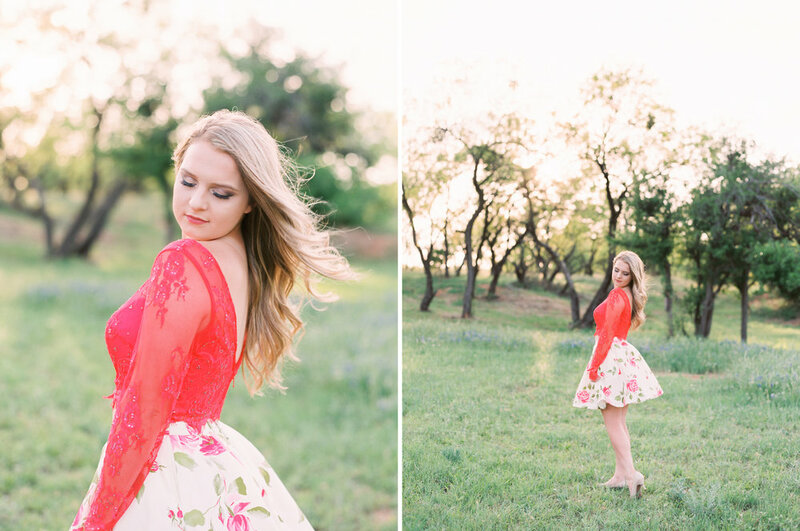 - prom dresses at Senior Sessions should definitely always be a thing. Moving to an even smaller West Texas town was quite an adjustment - but I've been so absolutely blessed to meet such incredible people along this new journey! Mallory's sweet family is full of such joy and kindness, and I'll even be documenting her sister's wedding in May! Thank you guys for allowing me to play such an important part of all the exciting times your family is experiencing in this busy season of life! I'm so thankful for all of you! 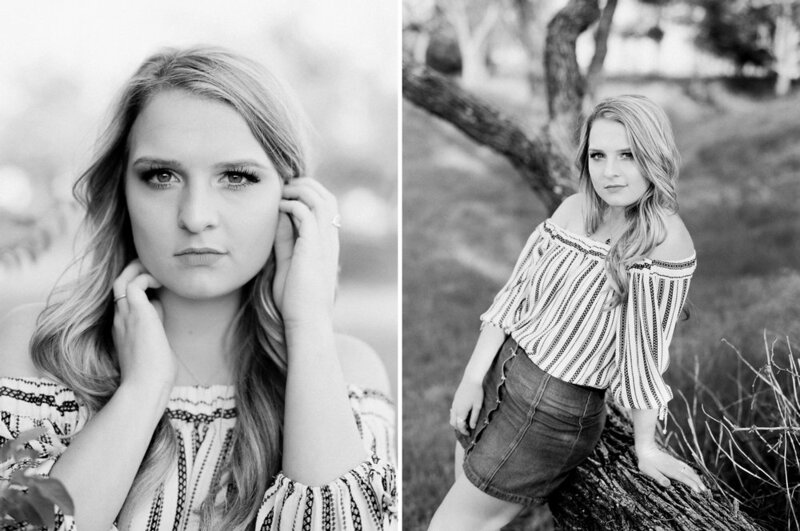 Mallory - you are stunning, sweet girl. Going places for sure and I know you'll make a difference in this world, so don't you forget it!